Working late, feeling stressed and struggling to see friends has become the accepted norm for many. 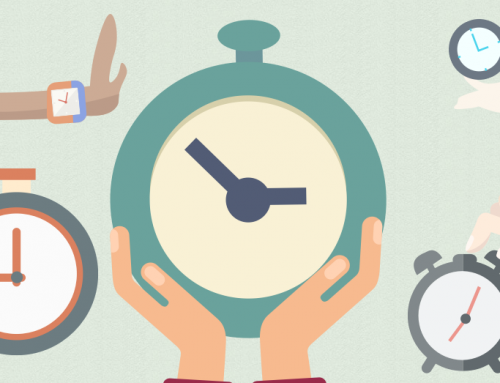 It seems more and more people are suffering from hectic schedules and insufficient hours in each day, but for such a busy nation, how productive are we? Well, according to the economic reports, not very. Productivity is a measure of how much is produced over a specified time and in Britain this level has become a huge cause for concern. 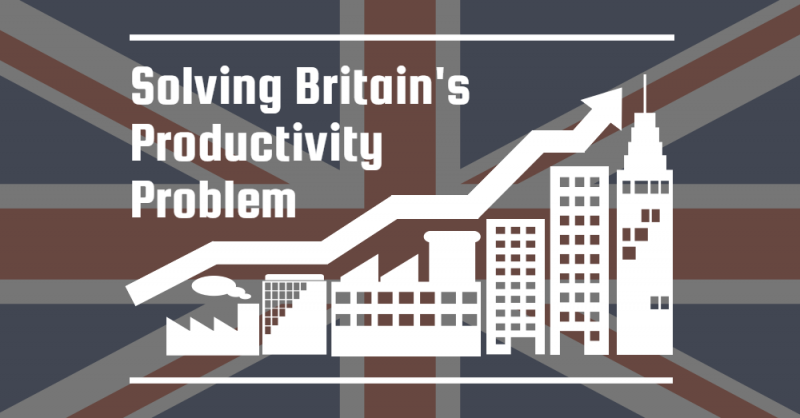 While UK productivity has historically increased around 2% every year, it has stagnated since the recession of the late noughties – causing Britain to slip behind economically. How bad is the productivity problem? Let’s just say that by the time a British worker makes £1, a German worker has made £1.35. Although these figures aren’t great news for the UK, this is not another article designed to strike fear amongst the already uncertain post-Brexit Britain; Productivity can always be improved and a certain level of comfort can be gained knowing that the Government is currently promoting their new industrial strategy with the improvement of UK productivity at the heart of the endeavour. 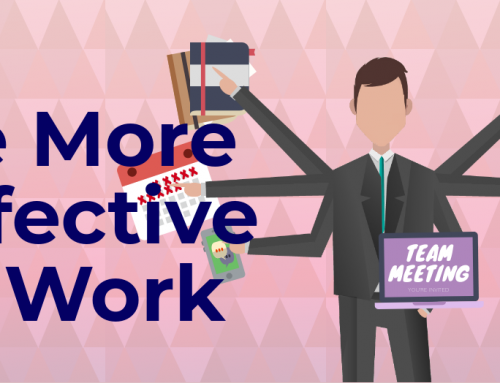 What’s more, there is plenty we can all be doing on a personal level to increase our productivity; it all starts by looking at productivity in a different light. As Business Improvement experts, we regularly provide insights, resources and training courses that teach individuals how to increase productivity. From improving personal output to management tips on how you can improve productivity across an organisation, the knowledge people need to improve is readily available and has been for some time now. So, why are we all not busy boosting our productivity levels already? Like all areas of self-improvement and change, one of the biggest barriers we face when it comes to productivity is mindset. Currently, many of us have the debilitating misconception that to be productive, we must be busy. We see taking on too much, multitasking and pushing ourselves to the limit as badge of honour. We consider it the only way to be truly efficient. But if we are to avoid becoming burnout Britain, and finally increase our productivity, we must change the way we look at our workload. Countless research and reports have proven the negative correlation between being busy and our productivity levels. Theories such as Little’s Law have shown us that multitasking can harm our output levels and a poll by YouGov has even revealed that the countries with the shortest working week are actually the most productive. So, while other nations are less busy in the sense that they have more free time, their productivity is greater than that of the UK. And their secret is no secret at all – they simply understand that it is not important how much time is used, but how effectively is it used. Accepting this approach to time management and adopting the mindset that we must work smarter, not harder, could be the first essential step to increasing Britain’s productivity. This is not suggesting that all Brits immediately cut down their working week or that all organisations instantly reduce working hours – however, it did boost productivity for a care home in Sweden that reduced it’s working hours to six hours a day – it does indicate that it’s time to change the way we approach our workload. To appreciate the power and potential of changing our approach to work, we can look to a six-month study conducted by the Massachusetts Institute of Technology. Employees were given the option to work from home and were also provided autonomy over their time. By simply shifting their focus away from presenteeism, allowing employees to decide for themselves the most effective working environment for them, they ultimately reduced stress levels and saw a significant increase in productivity. Encouraging a similar change to the way we look at our workload across the UK will take time and is asking for a major culture shift. However, while it won’t solve Britain’s productivity issue overnight and is certainly not an alternative to Government investment and action, it is a small step we can all make to proactively tackle the problem together. 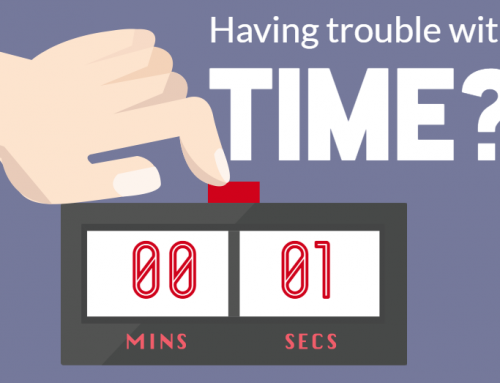 You can improve your own levels of productivity with our short but effective online time management course. 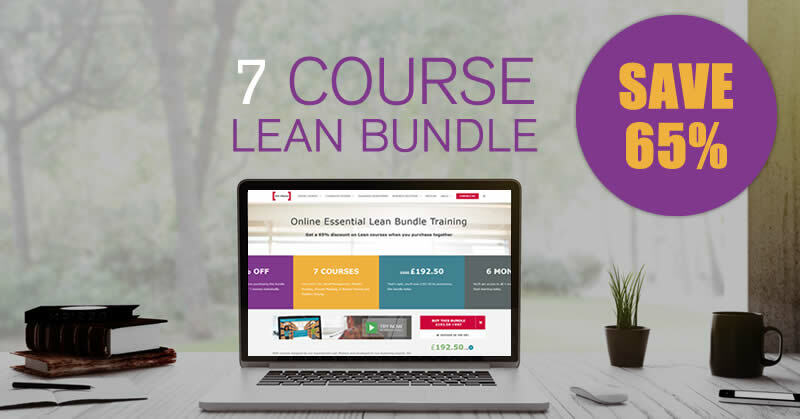 Purchase it as part of our Professional Development Package to save over 40% off seven career enhancing training courses. Click the button below to learn more.